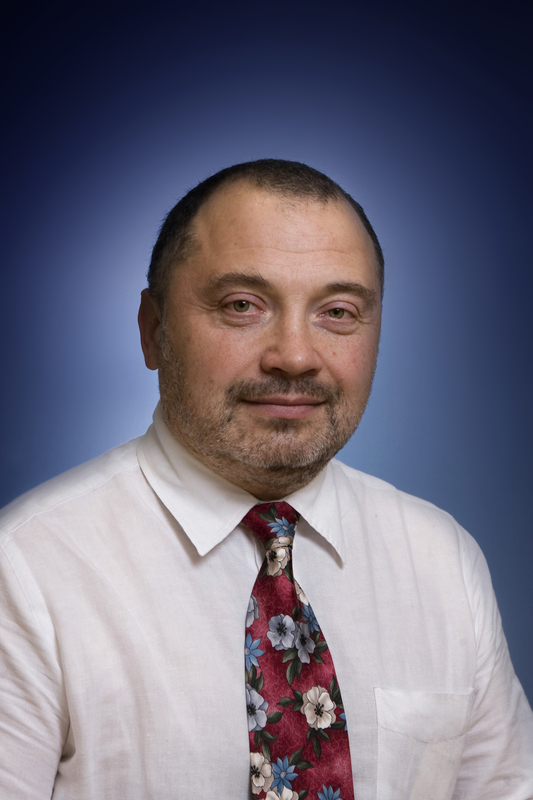 Nikolay Petrov was the chair of the Carnegie Moscow Center’s Society and Regions Program. Until 2006, he also worked at the Institute of Geography at the Russian Academy of Sciences, where he started to work in 1982. Nikolay Petrov is no longer with the Carnegie Endowment. Nikolay Petrov served as chief organizer of the Analysis and Forecast Division in the Supreme Soviet (1991–1992), adviser and analyst for the Russian Presidential Administration (1994–1995), and a scholar at the Kennan Institute for Advanced Russian Studies (1993–1994) and the International Foundation for Electoral Systems (1994). From 1996 to 2000, Petrov worked at the Carnegie Moscow Center as a senior consultant and scholar-in-residence. He later lectured at Macalester College in the United States. Petrov earned his Ph.D. from Moscow State University. He is widely published.